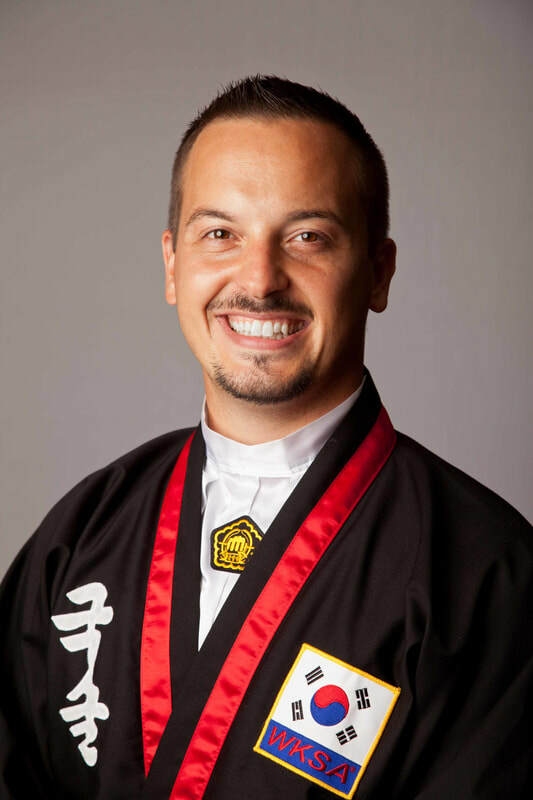 Kenneth A. Wright is a Master of the Korean Martial art "Kuk Sool Won". He is the Head Instructor of the Burton, Michigan school and loves to share this art with all his students. Master Wright is a follower of Jesus. His faith influences all that he does and it is not uncommon to see him praying with a student who is in need.